Swindon Race For Life Sunday 25th July. Race For Life Swindon. Sunday 25th July. 2. Swindon Race For Life Sunday 25th July. 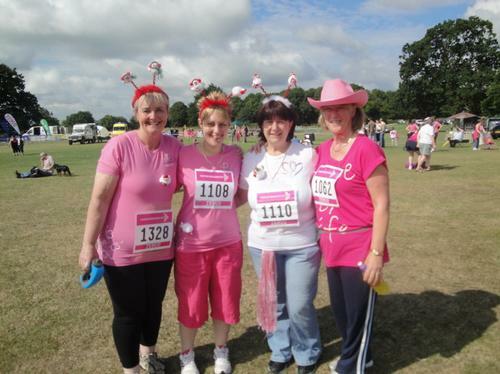 See the full gallery: Race For Life Swindon. Sunday 25th July.